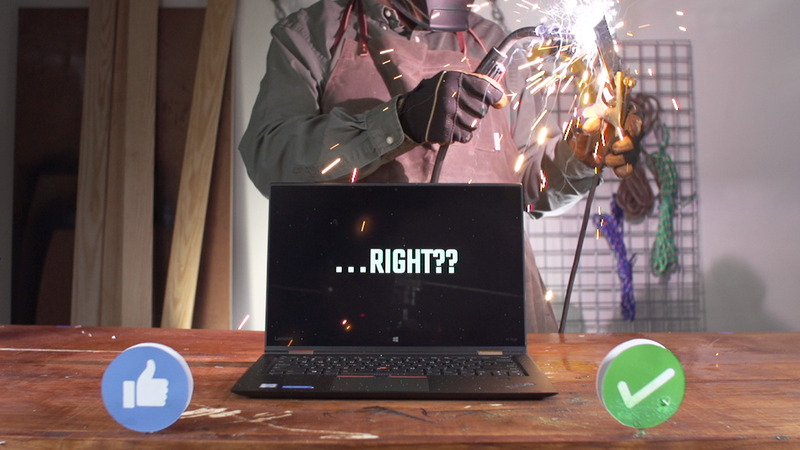 We Beat Up A Laptop. To the Beat. 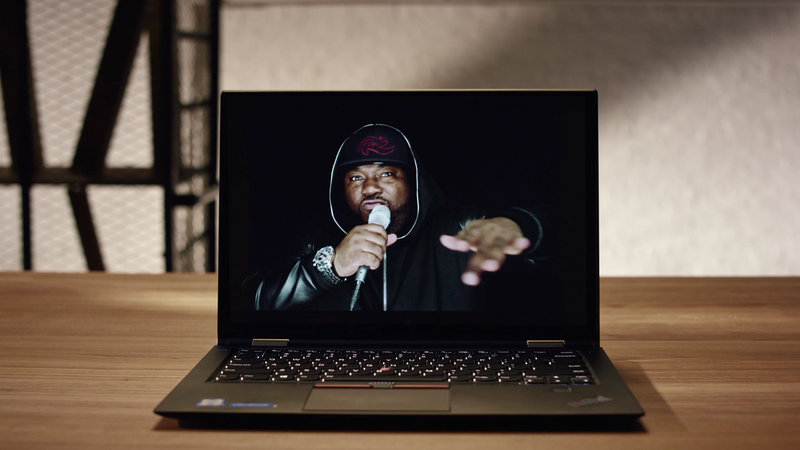 Take the rough, tough Lenovo ThinkPad X1 Yoga Laptop. Add the Godfather of Noise: Rahzel. And toss in 7 extreme torture tests and an original beatbox track by Rahz. Ooh, look: you just made a dope music video product demo. Beating up is hard work. 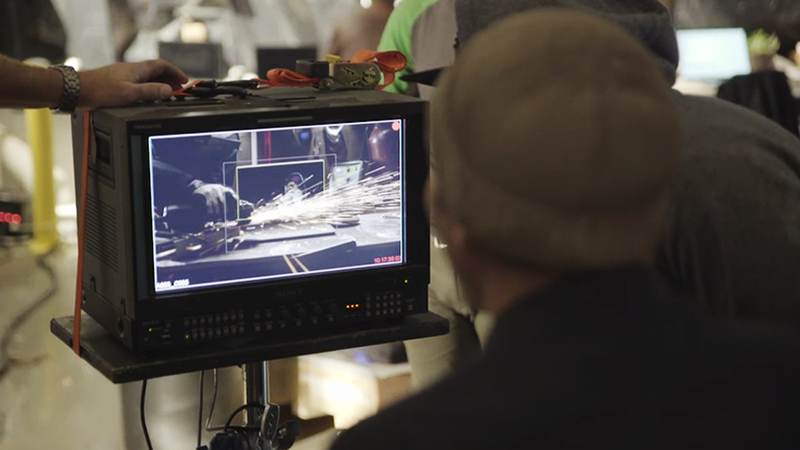 Here’s just some of what it takes to pummel a ThinkPad X1 with Rahzel’s beats and fair measure of torture. And we didn’t stop there. We also extended the idea through the Halloween season with a spooky torture session, broadcast live on Facebook. With the help of 12 EP+Co employees, we allowed a live audience to choose the next method of torture and watch while we delivered the pain. To prepare, we did 7 days of practice torturing. In the end, we used 3 laptops and 8 forms of torture to reach over 550 thousand Facebookers with over 22 thousand comments and shares.